Find your ultimate Lapland Holiday flying from Manchester. There are limited spaces left on Lapland Holidays from Manchester, call us today to avoid disappointment! At Lapland holiday Experts we have a selection of Lapland holidays, Lapland Day Trips and short breaks all departing from Manchester airport. Choose from a selection of chosen trips including a variety of Christmas activities along the way. 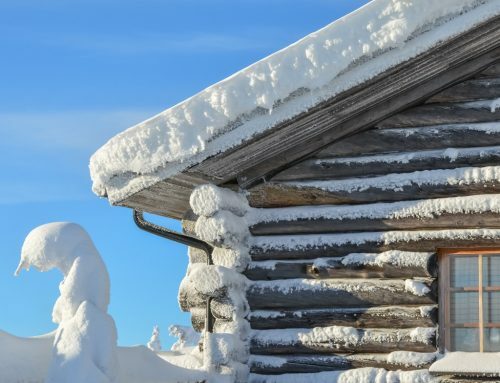 From visiting Santa at his log cabin to taking snowmobile safaris across the untouched wildness of Lapland our holidays are great fun for the family to enjoy. Call us today to book your Lapland holiday from Manchester. Lapland holidays departing from Manchester throughout November, December and January.